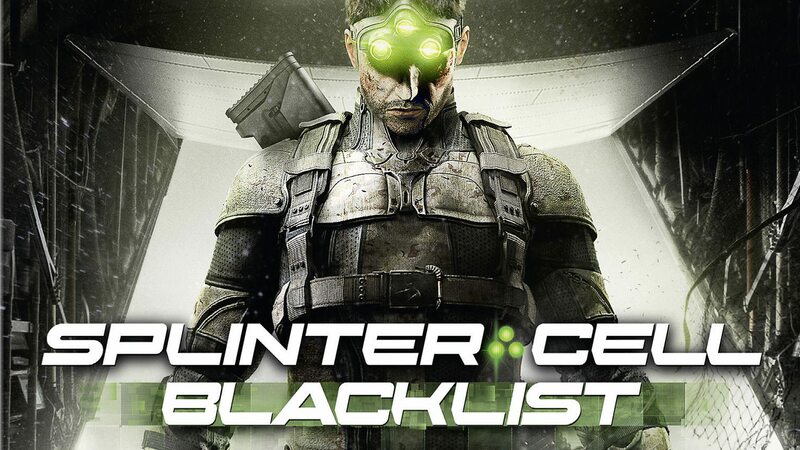 Splinter Cell Blacklist has just been treated to a fair bit of downloadable content. Retailing at £4.69, the Homeland Pack brings you a couple of new Co-op maps, some equipment, suits and a load more. The Splinter Cell Blacklist Homeland DLC pack can be downloaded right now from the Xbox Games Store or direct from your Xbox 360 console. Previous articleNew Xbox One Gamerpics revealed.